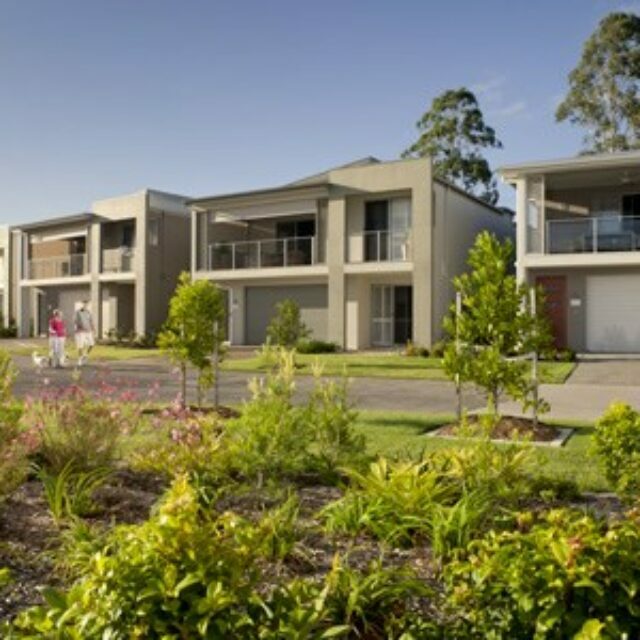 The third lifestyle community on the Sunshine Coast from Australia’s most awarded over 50’s lifestyle developer, Halcyon Lakeside is situated just minutes from the town centre of Bli Bli, the geographical centre of the northern coastal strip. 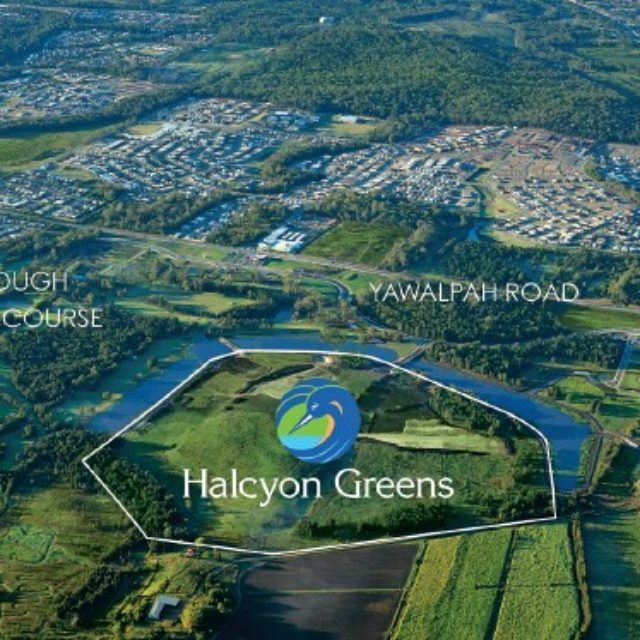 Located on a 13-hectare site overlooking two lakes and framed by nature, Halcyon Lakeside offers luxury lakeside living in a secure, gated, master-planned community. 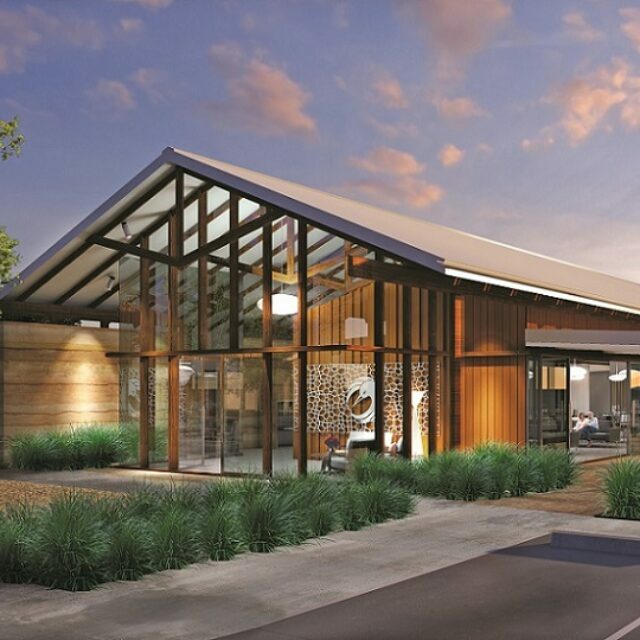 A full suite of 5-Star resort facilities, 6kms of walking trails to enjoy, expansive views of nearby hinterland and newly designed Halcyon homes all come together to make living at Halcyon Lakeside something special.